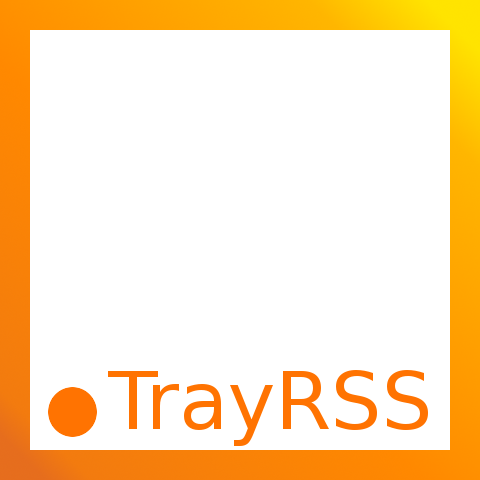 I’m proud to announce, that i’ve finished the work on the new TrayRSS Version last week. Big changes occure in this release! The first one could be recognized at the startup of TrayRSS if you’re a previous user. To enhance the new modern look of TrayRSS a new SplashScreen and a new TaskIcon where drawn. Besides some gui fixes like the fitting table cells in the feed config window, TrayRSS got a new localization solution. All the strings used in the RSS Reader are now taken from propertie files. This provides the chance to translate the programm in some more languages within the next releases. If you’re interested in a translation to your mother tongue, feel free to contact me, perhaps with an comment on this blog entry? Today I’ve allready started the developement of the next version. It key features will be a new notificationwindow and a feedbrowser where you will be able to review all the feed entries and interact with them in some ways (mark to reed later, share them, search). Not all of those interactions will be part of the next relase, but they are on the roadmap of TrayRSS. Split – Einen String mit der Pipe | spalten?